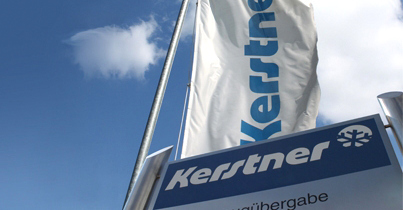 KERSTNER GmbH, a brand founded in 1983, has more than 30 years’ experience designing and manufacturing refrigeration units for vans. With more than 100 patents to its credit, the company is acclaimed by the major automobile constructers including MERCEDES and VOLKSWAGEN. The KERSTNER CJ 103 EA/RS electric refrigeration unit sets the benchmark for electric refrigeration solutions for light vans and vans up to 5 m3. Its power and exceptional ventilation (750 m3/h) ensure your precious load is kept cold (positive temperatures from 0°C upwards). It is the only refrigeration unit on the market with an extra-flat roof-integrated evaporation system that leaves the useable height of your van intact. Electrical refrigeration units use a negligibly larger amount of power compared to drive pulley technology. Stop & Start compatibility and refrigeration units, depending on the models. All-electric refrigerated vehicles, with refrigeration unit operating time backed up by a dedicated battery pack. 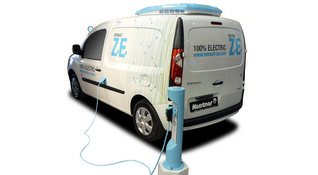 Discover the 100% electric refrigerated RENAULT Kangoo ZE and MERCEDES Vito ECELL vans! Electric technology that guarantees compatibility with the original air-conditioning in your van and no additional consumption by the engine. Power to provide refrigeration (from 0°C) for up to 10 m3. 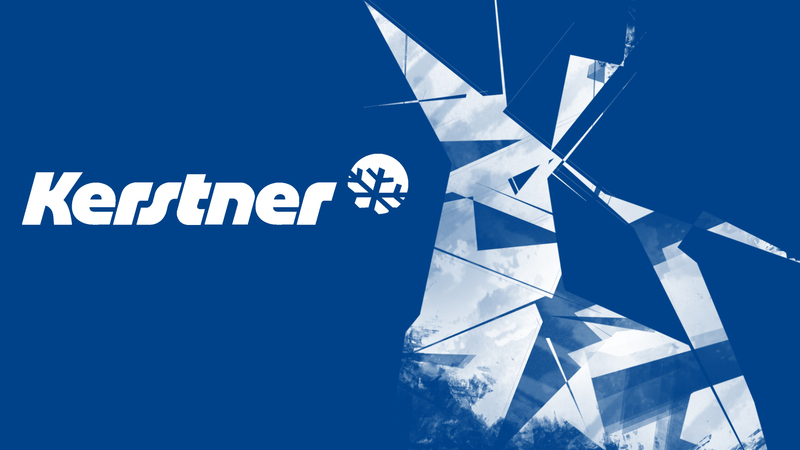 KERSTNER offers you the benefit of a network of more than 260 accredited service points in Europe. In France, LAMBERET has set up a telephone helpdesk which can be contacted on 03 85 30 85 30.